From backyards and front yards to commercial landscapes and gardens, Neighbourly can provide you with the best landscaping and gardening services. It’s important to make a great first impression, whether you are selling your house or you simply want a property you can feel proud of. 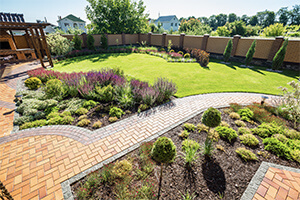 The Neighbourly family of brands includes lawn, garden, and landscape specialists who offer industry-leading expertise. Your search for the perfect landscaping provider is over.